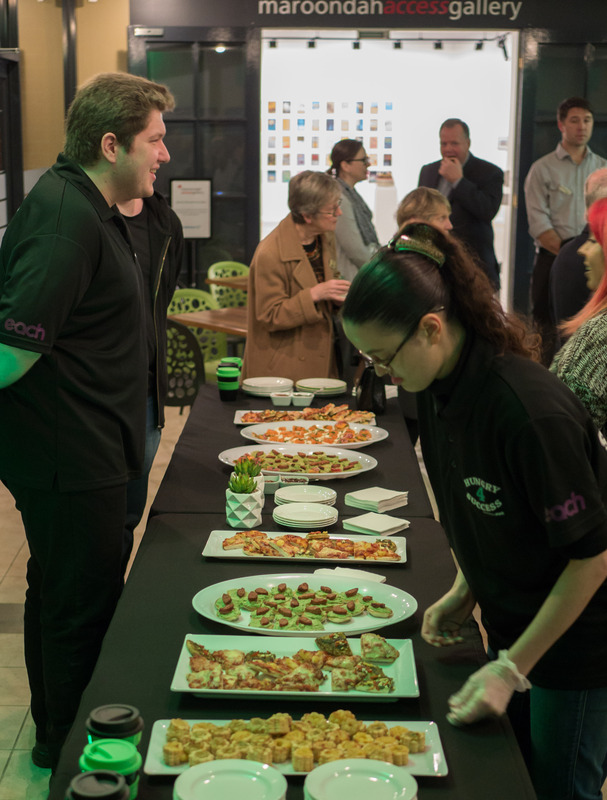 Hungry4Success is a social enterprise run by EACH that consists of a Café and our catering service at Maroondah Federation Estate. 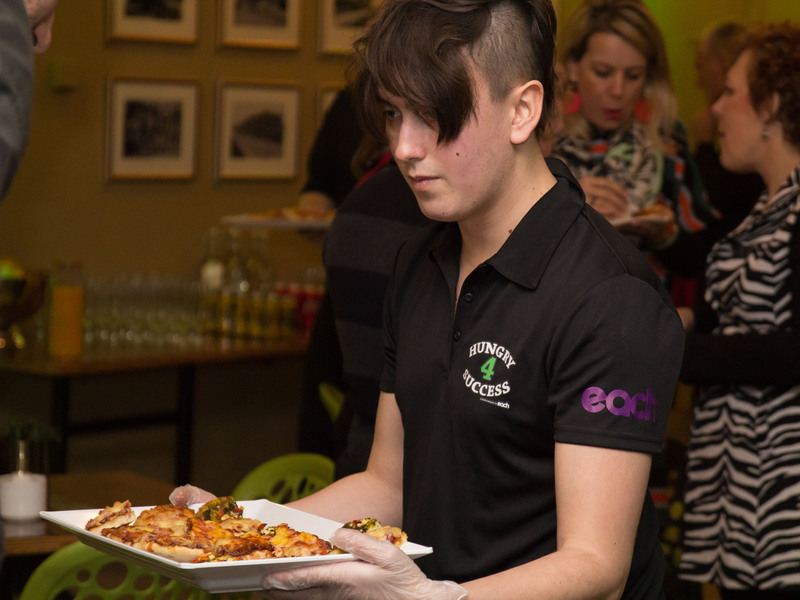 As a multi-faceted hospitality program, it provides young people with individual support, pre-accredited and accredited training, hands-on work experience and pathways to long-term employment. 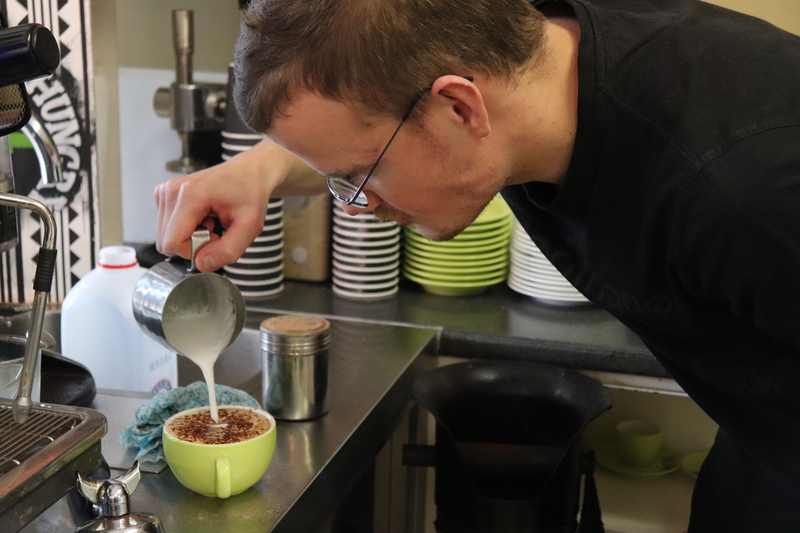 Each young person in our program undertakes 12 weeks of pre-accredited hospitality training with our training partner, Glen Park Community Centre, before graduating and gaining invaluable work experience in our social enterprise. 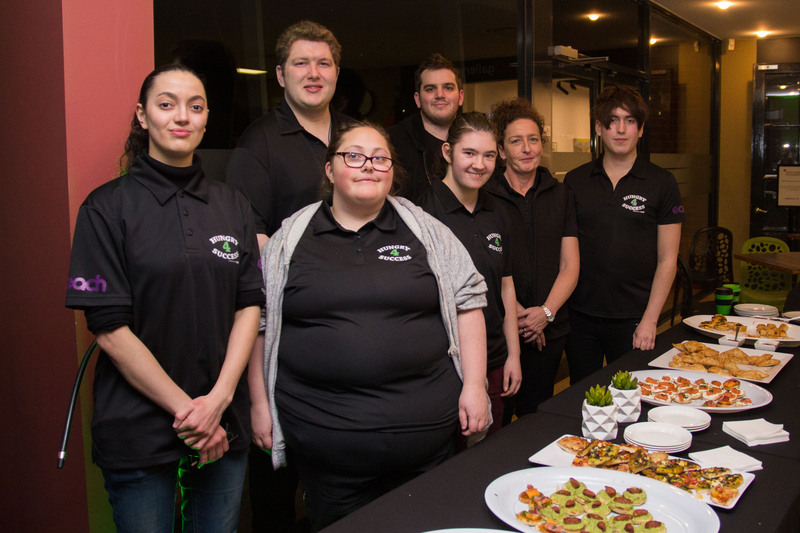 From the brand design right through to the menus, the young people have played a pivotal role in the development of this social enterprise and are proud of what we have achieved. 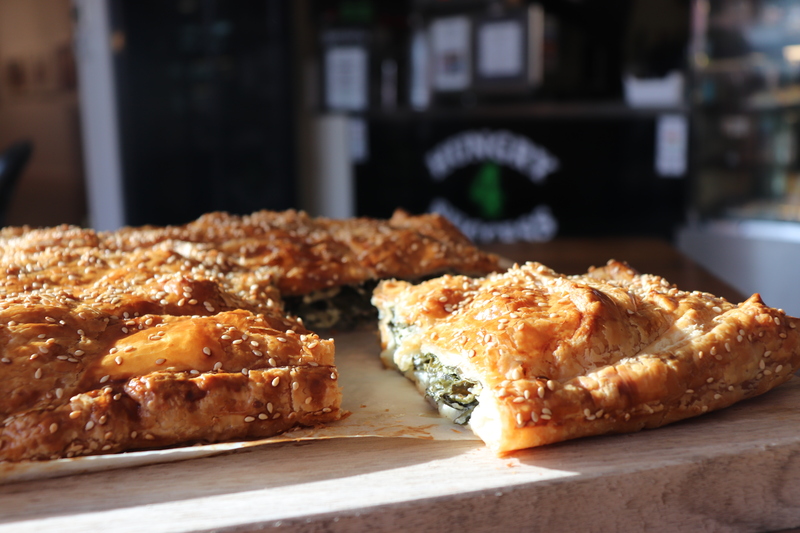 The Hungry4Success Team prides itself on preparing and serving a range of delicious food of the highest quality, made on site with care, enthusiasm and passion. As a social enterprise, monies are reinvested back into the Hungry4Success Team (young people) to support their personal growth and enhance their employment opportunities. Special thanks to Maroondah City Council for all their support! 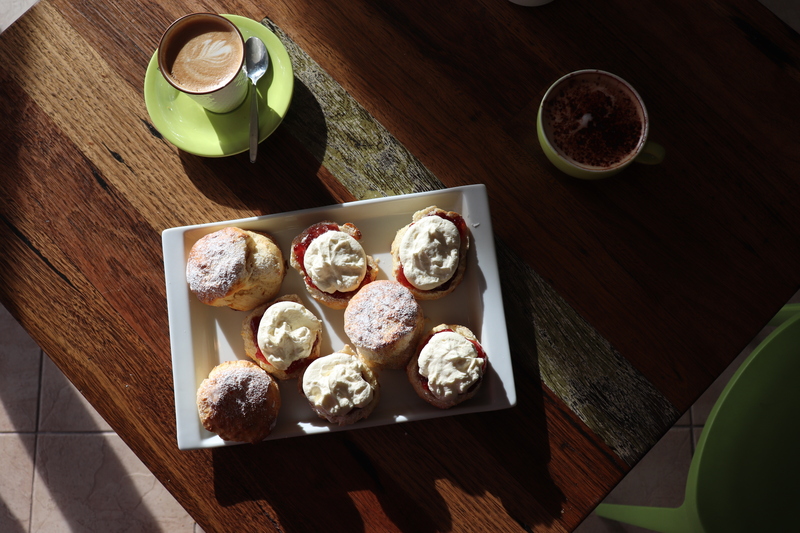 Support us by buying a coffee and something to eat at our Café or book us to cater for your function. 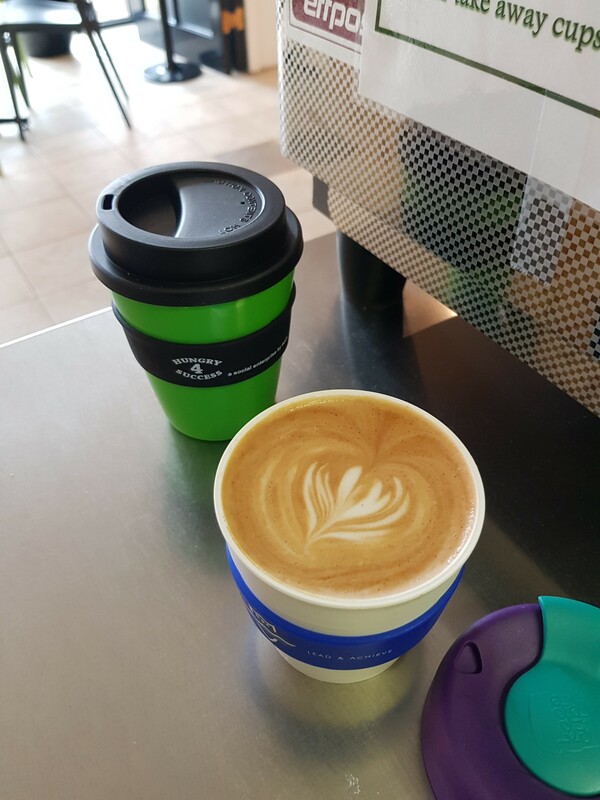 Remember to bring your travel mug/keep cup to get 50c off your coffee. 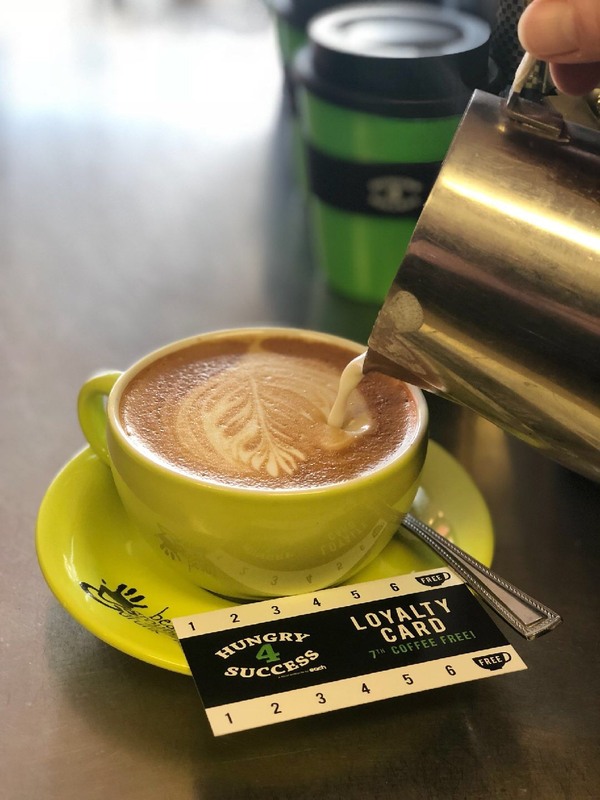 Hungry4Success cups are available to purchase, and don’t forget your loyalty card! Book catering by emailing us at hungry4success@each.com.au. Hungry4Success is a stepping stone to long-term employment!